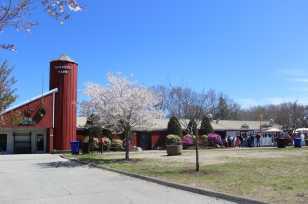 Located within Slater Memorial Park. 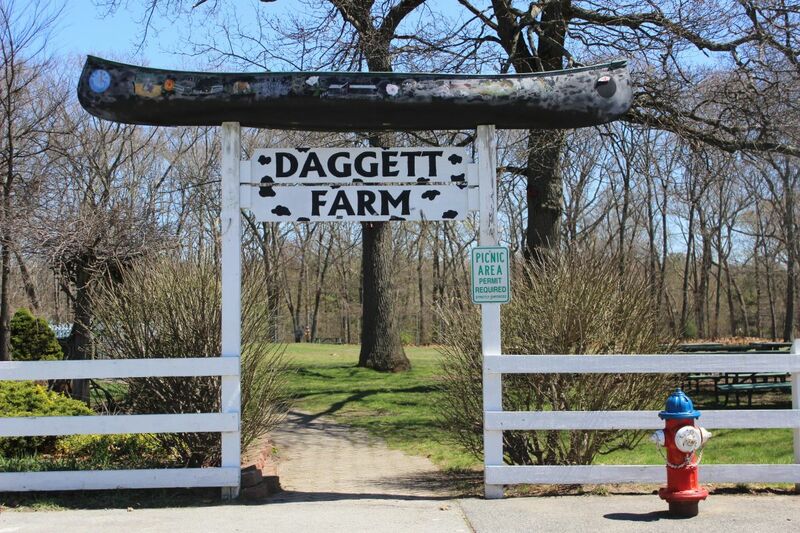 Daggett Farm offers fantastic picnic grounds, a retail plant nursery, a children's zoo and snack vendors. 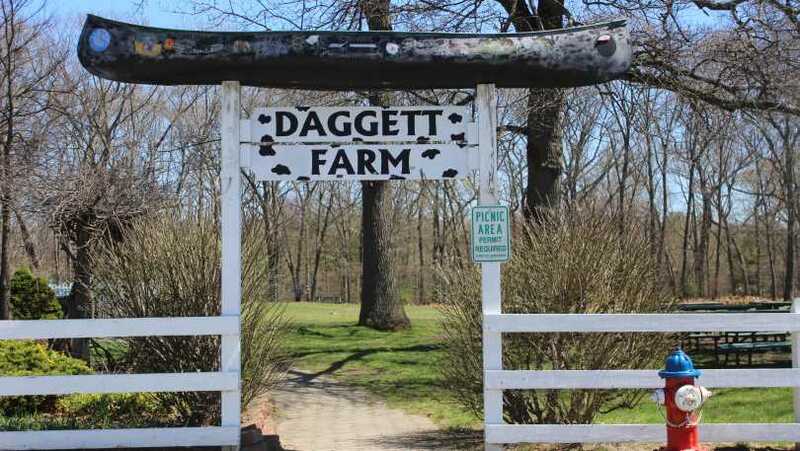 Daggett Farm offers seasonal programming throughout the year.